Now What? 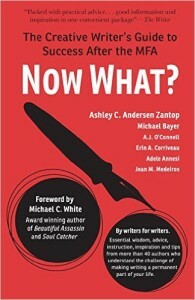 The Creative Writer’s Guide to Success After the MFA includes two chapters I contributed. There I Wuz! 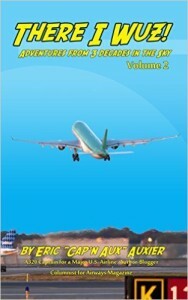 Adventures from 3 Decades in the Sky includes a chapter I wrote. There I Wuz! 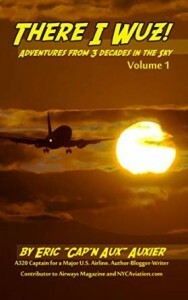 Volume II: Adventures from 3 Decades in the Sky includes my introduction.